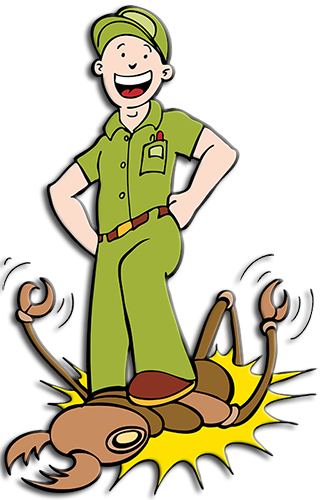 Mariners Pest Control offers professional termite inspection, prevention, and fumigation treatment services throughout Orange County, Los Angeles County, and San Diego County. Our extermination services cater to both commercial and residential customers. Our expert and qualified technicians assist customers with their pest control needs. Eliminate unwanted pests — call now for a quick, free estimate. We have earned a reputation for delivering exceptional service at low prices. Termite Inspection · Pre Treatment · Post Treatment · Discounts Available · Emergency Services · Trusted Home and Commercial Pest Control. Mariners Pest Control Protection Plan can solve your home’s pest problems. Keep your home protected all year round. More on Pest Control. We can handle any size of home, office or apartment building for tenting, local termite treatment or even wood damage repair. Get a Free Estimate! Orange Oil Treatment For Termites, a proven and cost effective method of exterminating termites without having to tent. Quality Pest Control. Got Termites? 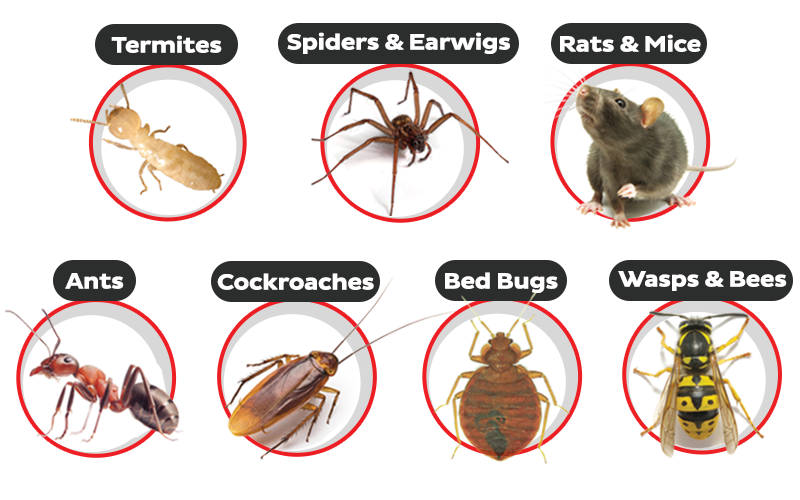 Call Mariners Pest Control Today: 888-945-2847! Call 888-945-2847. Schedule Your FREE Inspection! Ask about our environmentally safe, green services. We Proudly Serve all of Southern California, with Over 100,000 Satisfied Customers, Since 2005! Now if we did not convince you that Mariners Pest Control is the right choice to rid your home of pests, maybe $300 will!